Nowhere do the ancient and modern coexist as happily as they do Sri Lanka. This is a centuries-old civilisation, but it is also a young nation enjoying a period of renaissance following a decades-long civil war. Arab traders coined the name Serendib for the island that was a prized pitstop on trade routes to the east, as early as the eighth century AD. The English word serendipity - discovering interesting or valuable things by chance - is derived from that ancient name for Sri Lanka. The island’s generous endowment of natural riches attracted traders and invaders from around the world – many of whom colonised the country. The influences of colonial rule are writ large on the country’s cultural tapestry, including its food, dress and customs. But well before the Dutch, Portuguese and British left their marks on Sri Lanka’s heritage, it had already been shaped by centuries of Buddhism which arrived from India in the third century BC. Buddhism spread rapidly across the island after King Devanampiya Tissa received the Buddha’s teachings in Mihintale, in the north-central region. In time, Sri Lanka became one of the foremost centres of the Theravada branch of Buddhism, bequeathing to future generations a wealth of literature and several sites of religious significance. To this day, some of the country’s most visited tourist attractions are Buddhist sites – the ancient stupas and monastic complexes of Anuradhapura; the mountain in Mihintale where Devanampiya Tissa is believed to have embraced the Buddhist faith; the cave temples of Dambulla or Sri Pada (also known as Adam’s Peak), and the pilgrimage site where Buddha is believed to have left his footprint, to name a few. But while Buddhism flourished in the south, Tamil immigration from India established the north as a centre of Hinduism and Tamil ethnic identity, with its own language and distinct culture. This dualism of language and culture sowed the seeds of simmering ethnic tensions, which erupted with devastating impact in the mid-20th century. Conflict over Sinhalese and Tamil representation in government jobs and universities came to a head in the 1950s, shortly after Sri Lanka gained its independence from Britain. The Sinhala Only Act, which replaced English with Sinhala as the official language of the country (and later as the medium of teaching in schools and universities) greatly marginalised the minority Tamil-speaking Hindu and Muslim communities. Following an anti-Tamil pogrom in 1958 in which several hundred Tamils were killed, militant groups in the north began agitating for a separate Tamil homeland. These stirrings of discord developed into a fully-fledged civil war in July 1983, which would rage for nearly three decades, costing more than 150,000 – overwhelmingly civilian – lives and displacing hundreds of thousands more. The war was brought to an end in 2009, putting an end to Tamil independence and ushering in a new period of tentative but welcome peace. Already struggling with this unstable domestic environment, the country was dealt a further blow by the Indian Ocean tsunami in December 2004. The tsunami killed more than 30,000 people and wiped out large parts of the country’s south-western and eastern coasts. It took several years for the country to hobble back to relative normality. 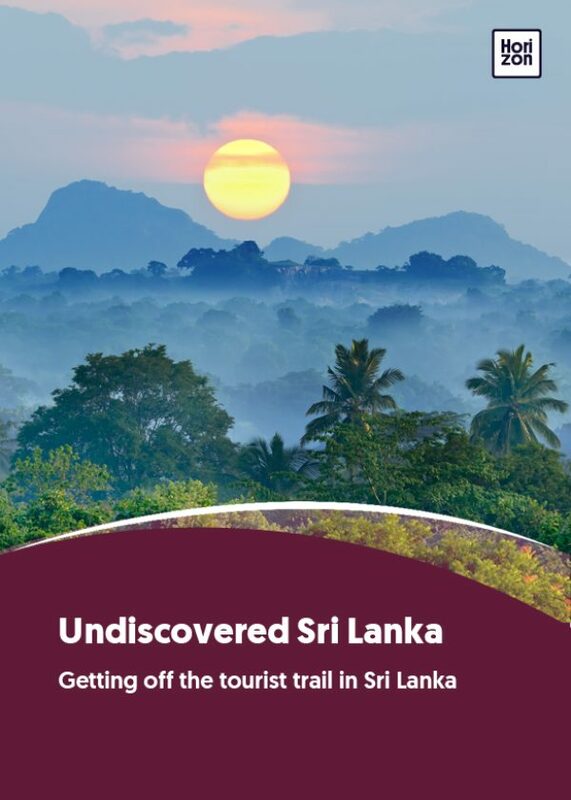 Given this turbulent recent history, Sri Lanka has managed to regain its footing remarkably quickly, ushering in a new era of peace and breakneck development, aided by a surge in tourism. The booming holiday industry has had a disfiguring effect in places – particularly along the southwestern coast and in parts of the Cultural Triangle. But at the same time, previously inaccessible parts of the country, such as the once-embattled north and east, are slowly opening up to foreign visitors. With new highways and high-speed expressways it’s easy to get away from the crowds and visit far-flung corners of the island. There is more to see and do in Sri Lanka than ever before – and the country’s new-found optimism has a lot to do with it.